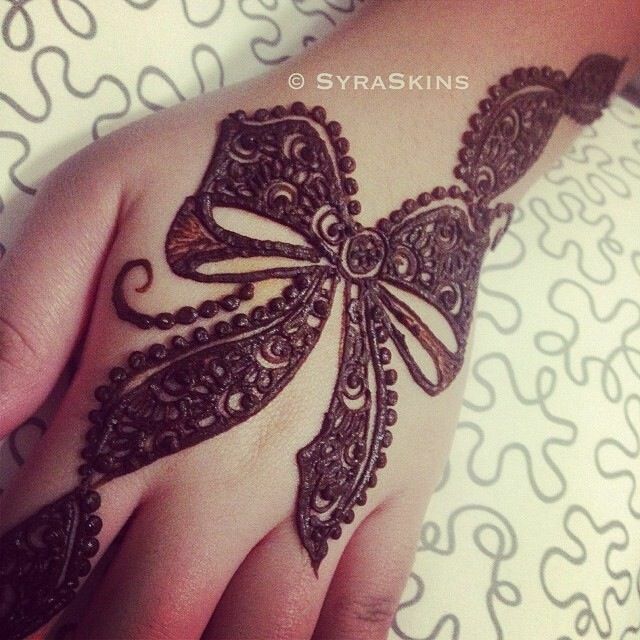 Zuri has compiled a gorgeous album of 33 stunning and really simple mehndi designs for your hands and feet! Take a look at them right now and flaunt your favorite design in style! Why wait for a festival to experiment with mehndi? Something so versatile and beautiful needs to be honed and crafted all around the year. That’s why we have brought you 33 simple and yet absolutely gorgeous designs for both hands and feet! While Arabic mehndi used to be the go-to mehndi design previously, trends have changed quite drastically over the past few seasons. 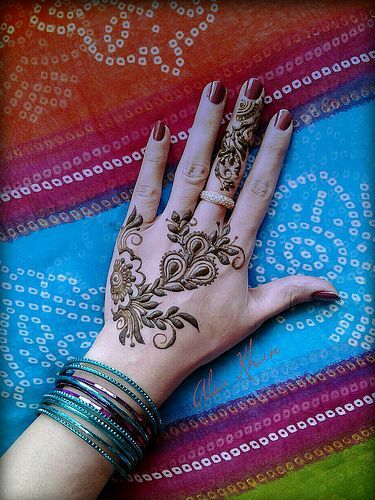 Mehndi lovers are discovering the structured wonders of Moroccan mehndi and even experimenting with Western motifs. 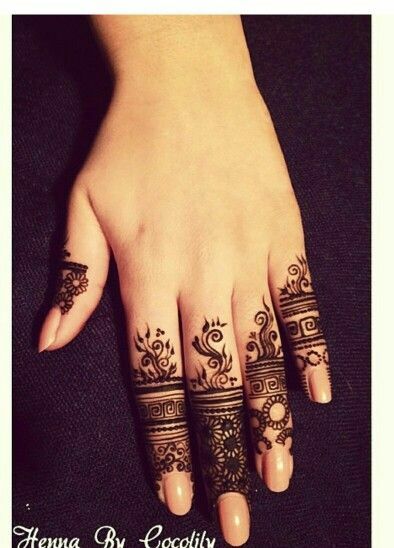 Moroccan mehndi is a great choice when going for a simple mehndi design because of the geometric base. It all comes down to patterns that are based on lines and fillings. It has the added advantage of looking sophisticated, while in reality it can be broken down into fairly simple steps. 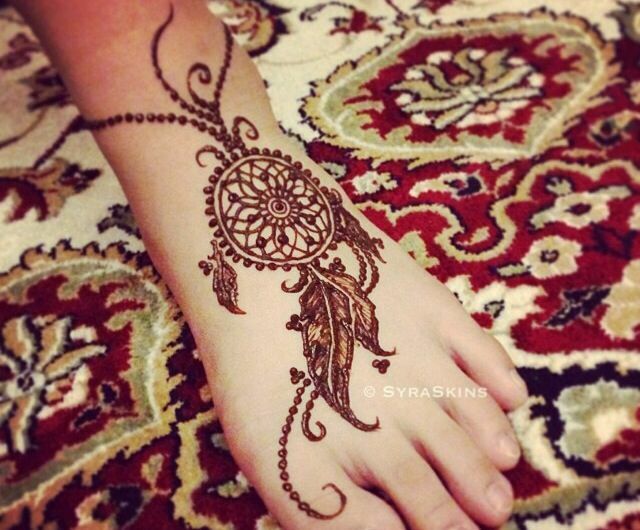 Unlike traditional Indian mehndi, Moroccan mehndi allows you to fill your hands or feet with empty spaces. Large, broad patterns with negative space at the center can work together to create some of the most beautiful, yet simple mehndi ever seen. 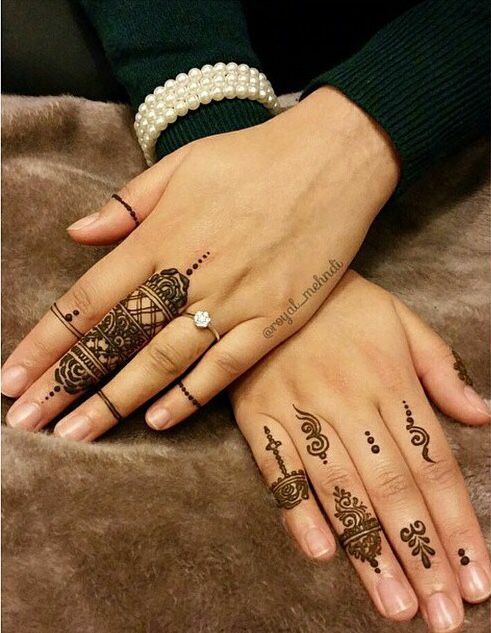 The latest trend that mehndi lovers are going gaga over is the bold tipped Arabic mehndi designs. Though the patterns are predominantly the same, the difference is in the boldness and thickness of each stroke. These can be used to create great flower based patterns, with minimal chances of going wrong, because of the thick strokes. The most important thing to remember when working with simple mehndi designs is to work with what you’re comfortable with. 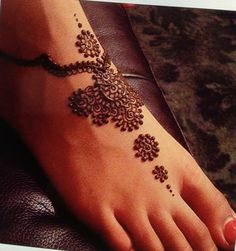 For example, if you have previous experience in Arabic mehndi, the fluidity of the design may come to you easily. That mixed with some easy block prints will help you arrive at your own simple but gorgeous mehndi design!